Raymond Cecil Honeycutt, age 76 years, of Parkers Lake, Kentucky died Sunday, January 27, 2019 in Oneida, Tennessee at the Big Southfork Medical Center. He was born in Beulah Heights, Kentucky on August 14, 1942 the son of Emo and Blanche (Lynch) Honeycutt. Cecil enjoyed playing music, going to church, and his family and friends. 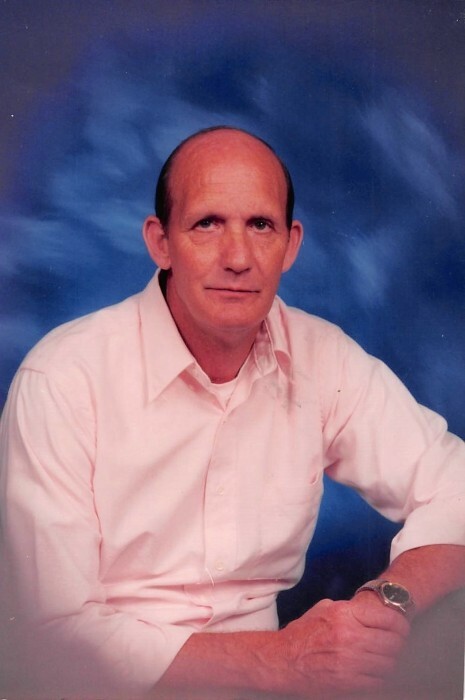 He was a member of the Beulah Heights Church of God for 47 years where he was a deacon, and had worked at the Cumberland Falls State Park as a maintenance and mechanic. He is preceded in death by his parents; brother Roger Honeycutt; and sisters, Rayma Vanover and Betty Sue Branch. Survivors include his wife, Martha Desrea (Vanover) Honeycutt of Parkers Lake; son Jeffery Honeycutt (Karen) of Parkers Lake; daughters, Sherry Black (Mike) of Lexington and Mary Bryant (Jeff) of Cincinnati; brother, Kenneth Honeycutt (Wendy) of Williamsburg; grandchildren, Kassie Sorensen, Dustin Sorensen (Whitney), David Black (Ashley), Joseph Black (Erin), Trevor Phillips (Misty), Skyler Troxell (Brittany), Alisha Troxell, Heather Bryant, and Jennifer Bryant; 16 great grandchildren 1 on the way; and many special friends and neighbors, and all the Allen family. Funeral services will be held Wednesday, January 30, 2019 at 1pm at the McCreary County Funeral Home with Bro. Joe Warman, Bro. Jimmie Vanover, Bro. Gary Honeycutt, Bro. Lanis Cooper, and Bro. Jim Ross officiating. The family will receive friends after 6pm Tuesday, January 29, 2019 at the funeral home.